The New York City Marathon drew runners with a wide variety of reasons to run—some to chase personal goals, some to overcome adversity, and many to raise funds for charitable causes. 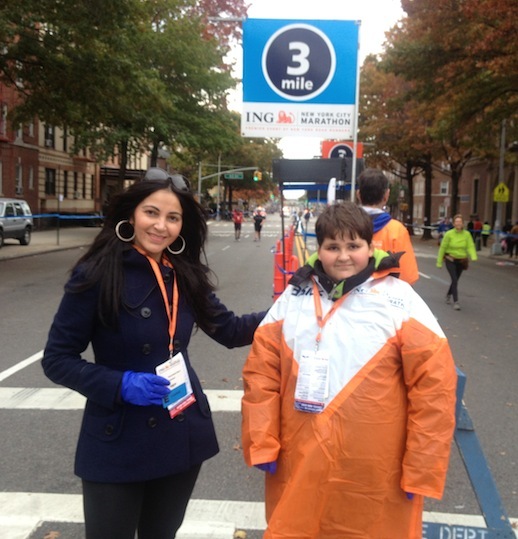 Two of the race’s largest charity organizations were Team for Kids and Fred’s Team. 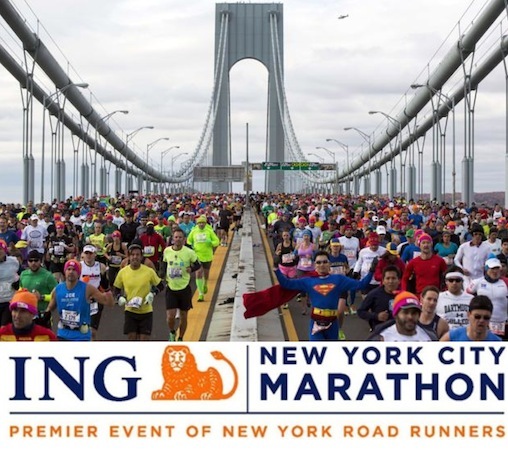 Nearly 50,000 runners, from around the world, made their way through the five boroughs with thousands of fans and security officials lining the route to ensure safety. Police presence was high in response to the bombings at the Boston Marathon earlier this year. Despite the tight security marathon fans were thrilled to welcome the runners back after missing the marathon in 2012. Thousands of volunteers, of all ages, offered support and assistance by serving at water stations, as guides, and clean up crews. 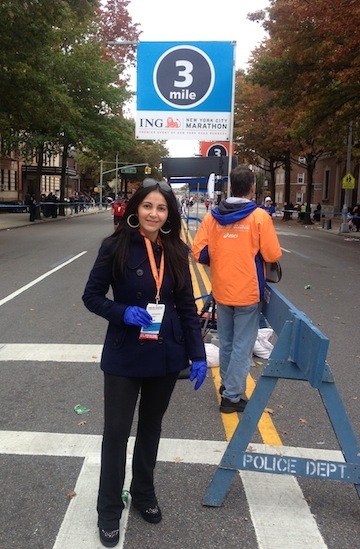 I also had the pleasure of being of one the many volunteers at the Bay Ridge 3 mile water station. It was a very moving experience to see so many different people coming together for a common cause. This was an especially significant event for New Yorkers and Bostonians who overcame great catastrophe and tragedy from Superstorm Sandy and the Boston Marathon bombing. 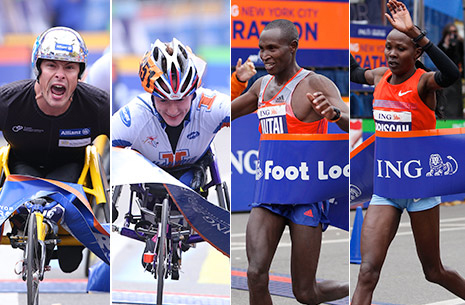 Congratulations to the winners and all the runners who participated in the NYC Marathon!